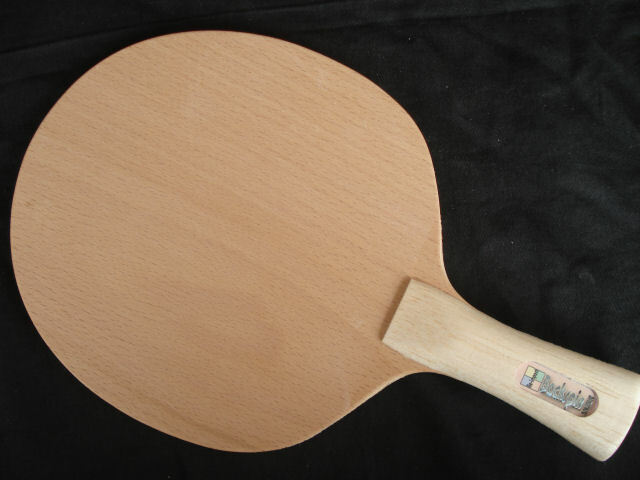 Weighing around 70 grams and being about 9.5 mm thick, the Backspin Pressure is a relatively fast combination blade with forehand and backhand sides that possess moderately (that is, for Re-Impact blades) different characteristics. 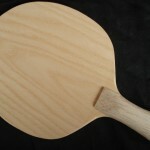 The forehand provides high control and spin, for its fairly high speed. The backhand provides similarly high control and spin, at more moderate speed. 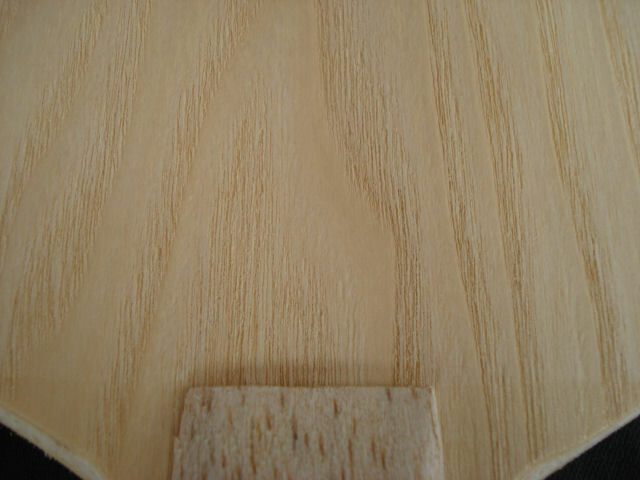 The blade is relatively stiff and quite low-throw. 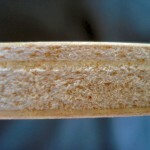 It has a very direct feel and characteristic balsa-effects. The Backspin Pressure is designed for fast but precise attack close to the table or at mid-distance, accommodating players with an active backhand. 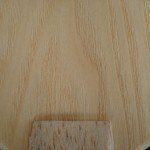 Due to its overall high speed the blade is less suitable for both classic and modern defense styles which are making frequent use of off the table chopping, but the high control will sustain occasional defensive elements in mixed styles. Ideally the blade is used for active backhand blocking combined with forehand loop and/or attack. 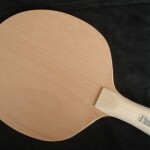 The Backspin Pressure’s forehand combines well with inverted rubbers and short or medium pips-out rubbers. 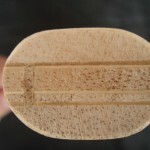 On account of the balsa, soft-sponged rubbers will result in less feedback and a squashy feeling, and tuned or tensioned rubbers may result in too high speed with less control. 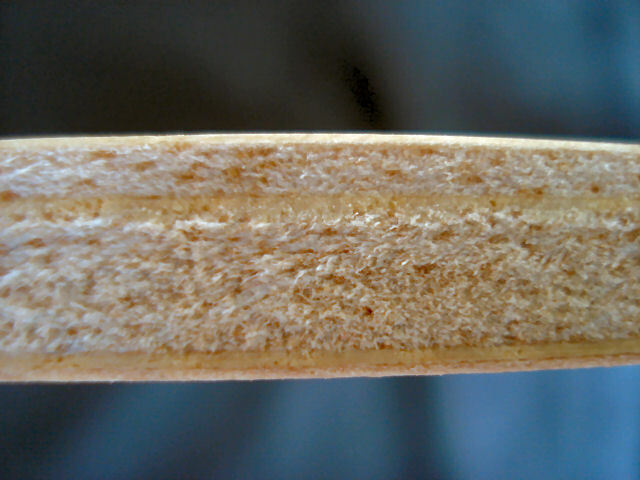 Sponges should be medium to hard, thickness 1.8 mm or below, although it is possible to play with 2.1 mm on hard sponge. 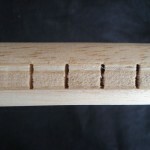 The balsa will sustain the classic effects of pips-out rubbers and enhance their attacking potential. 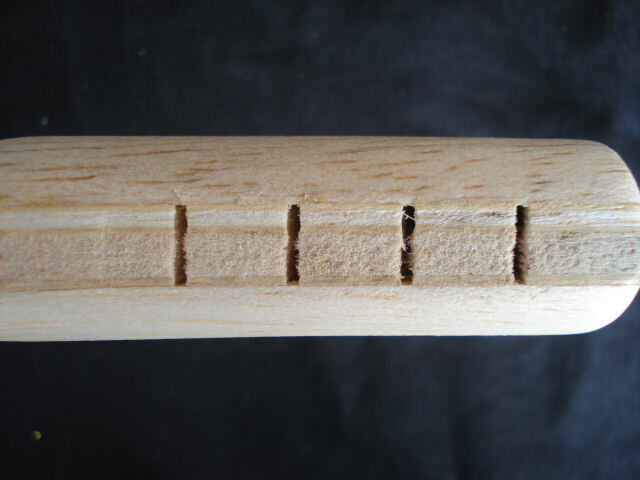 The backhand is designed for active use of grippy long pips-out rubbers, either with or without sponge, but will also combine very well with medium or short pips-out rubbers, especially on thinner sponge (1.8 mm or less). 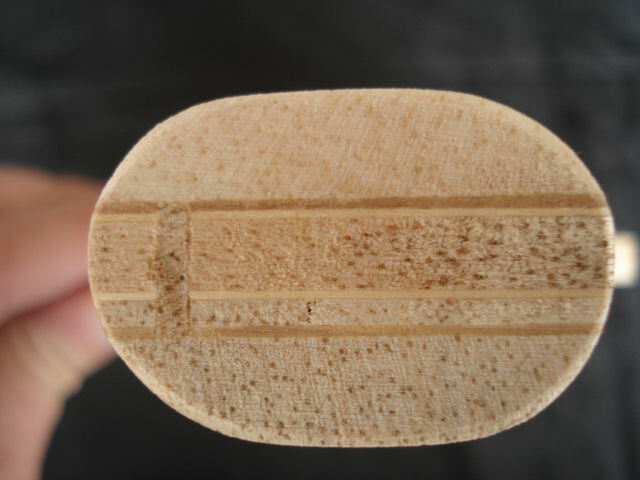 Inverted rubbers, if used for blocking and/or chopping should have relatively thin sponge (1.5 mm or less) to bring out the blade’s special properties. Sponges should be medium to hard. 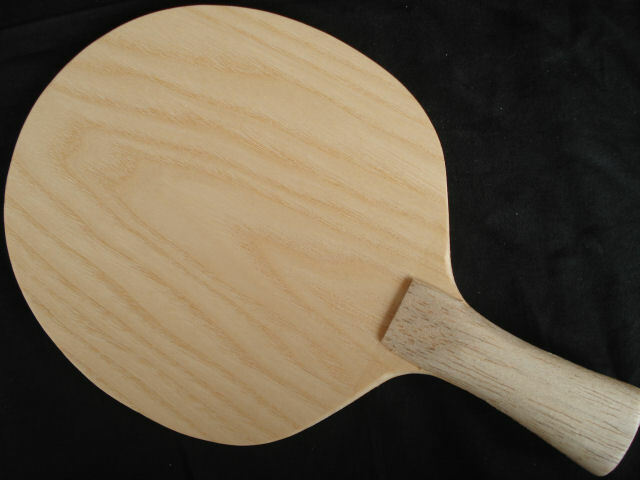 The balsa in the Backspin Pressure will absorb speed on soft contact with the ball, but if contact is harder especially the forehand will become fast and its throw will be very low. 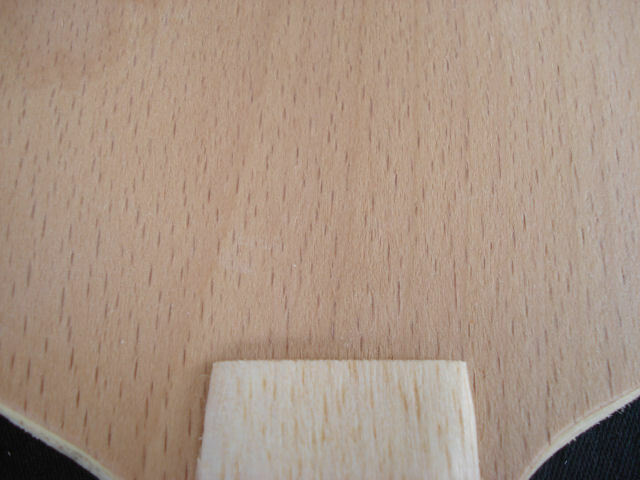 This will suit pips-out attackers, but may force loopers to contact the ball in the ascending phase of its trajectory, so that the player is able to close the bat far, which will prevent problems and will allow a maximum of topspin in attacking strokes. 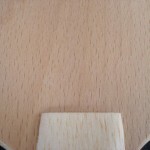 Blocking, the Backspin Pressure’s backhand will display similar characteristics. They will be advantageous to active blocking, but pose problems for passive blocking, as passive returns of incoming fast balls may be either go long or into the net. An active use of the blade is advised.